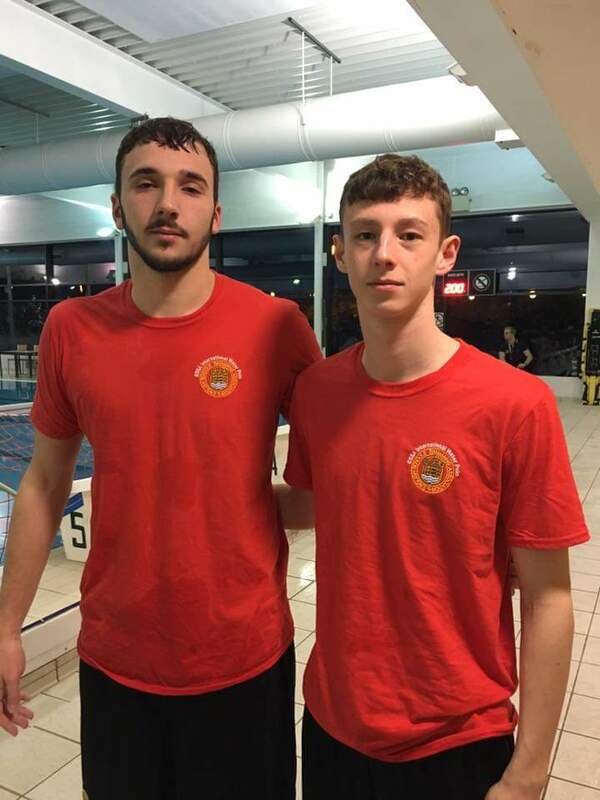 Two of the five Watford players are Adam Page & Petar Drjordic who were part of this season’s Watford 1st team that competed in Div One of the British Water Polo League. 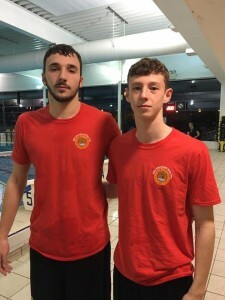 Both players were instrumental in helping Watford return to Division Two of the BWPL for the 2019/20 season. 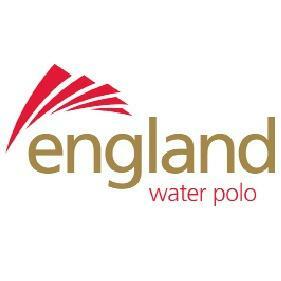 The three other U19’s players are Matt Molnar, Yalin Gulen & Zac Corcoran who were part of Watford’s 2nd team the Saxons who narrowly missed out on promotion to Division Four of the BWPL, losing out on goal difference. Four of the five players, Adam, Petar, Matt & Yalin, are also having a good season with Watford as they have also been part of the Watford U19’s National Age Group squad that has recently qualified for the U19’s NAG’s finals in mid April.